Dust off that old brick of an MP3 player: Two of your favorite early-aughts indie obsessions are sharing the stage at the Hollywood Bowl this spring. 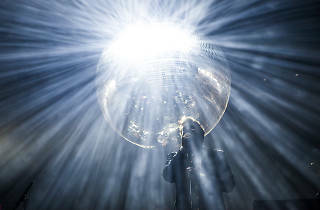 LCD Soundsystem and Yeah Yeah Yeahs will both play the iconic Hollywood venue on May 4 and 5, as well as a “special guest” to be announced later. Though the show is billed as “LCD Soundsystem vs. Yeah Yeah Yeahs,” there’s no indication that the two will be collaborating onstage—but we’ll keep our fingers crossed. 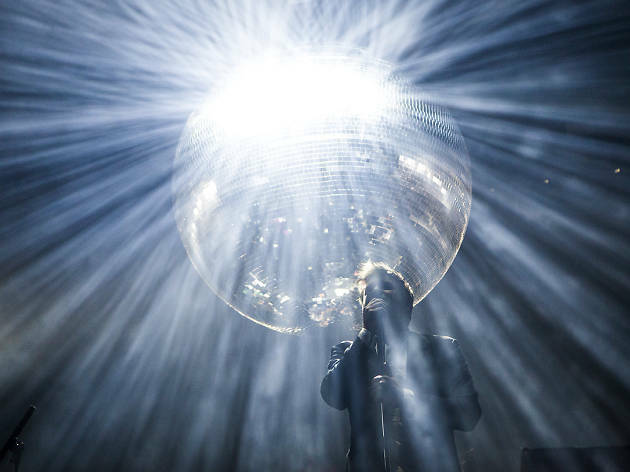 Since theeir reunion at Coachella in 2016, James Murphy and the rest of the NYC dance-punk crew have been busy touring and backing last year’s lauded American Dream. Yeah Yeah Yeahs, on the other hand, have been pretty quiet since 2013’s Mosquito, save for a few festival dates late last year. Tickets go on sale Friday, January 26 at 10am and range from $37.50 to $139.50.